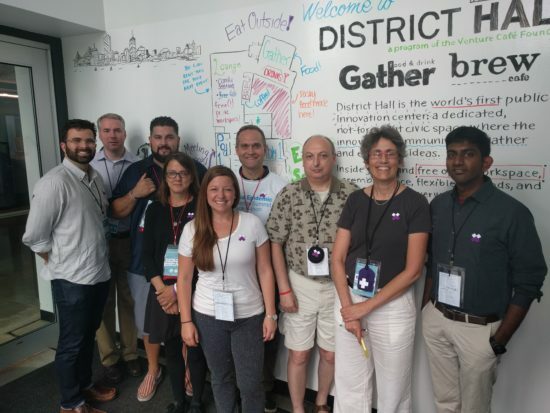 Beth Mosher (Associate Professor, Industrial Design) along with a team of doctors, pharmacists, engineers and people in recovery, won an award at the GE/MGH Opioid Epidemic Hack-a-Thon, held in September. Their design, Ally, helps distribute Naloxone, a medication which blocks the effects of opoids in overdose situations, while helping to build community and diminish the stigma of addiction. The team will use the award money to begin test implementation of the design with first responders, health care workers, and families. 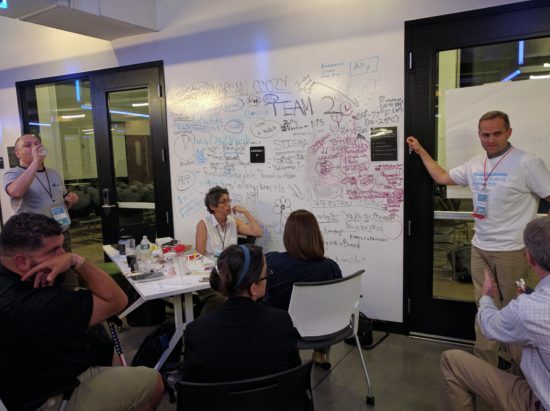 The GE/MGH Opioid Epidenic Hack-a-Thon was featured in an on-line article by WBUR which can be found here.